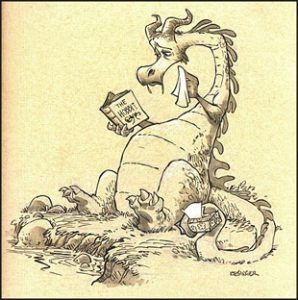 And more from CTN Expo (it’s always cool!). 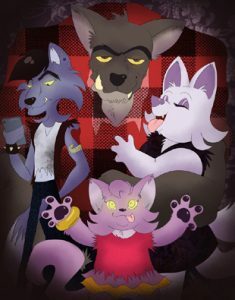 According to their web site, “Mighty Yeti is an independent storytelling studio creating stories for the current generation of kids who enjoy their media and entertainment in exciting new ways. Founders Jennie Book and Josh Book have taken their many years of experience in the traditional entertainment industry and created products which children can interact with in a truly active way.” To that end they’ve created a series of interactive e-books for young readers — and some of those books have decidedly anthro content. Especially the one called A Shark Knocked On The Door. “Gutter races with Grandma are the best! 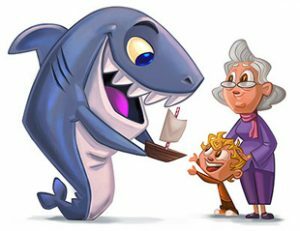 But when a beloved toy boat is lost down the sewer, all seems lost until a friendly shark returns it and takes the boy and his grandma on a fantastical underseas adventure.” The publishers have built up enough material designing and creating these books that they’ve actually released The Art of Mighty Yeti Storybooks collection, featuring art by Eddie Betancourt, Roman Laney, Justin Rodrigues, and Nick Swift. Not Moose. Dog. And Squirrel. 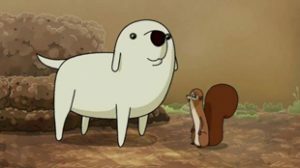 Chances are you’ve seen (or at least heard about) Dog and Squirrel, part of Nickelodeon’s Animated Shorts Program. But have you met the creator, Andrea Gerstmann? 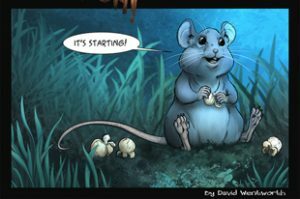 Over at her web site you can see examples of her other works in character design, background painting, layout, and fine-art painting. Lots of animal stuff to see, plus a few humans thrown in for good measure. Does THIS Cat Walk Through Walls? Our crew visited the Long Beach Comic Con, and as usual the Artist Alley did not disappoint. Among our discoveries were Rachel Walker and David Cone, two artists who paint (and make other goodies) under the name Edge of the World Art. 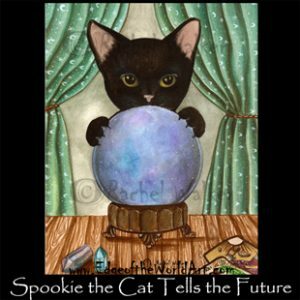 “We are purveyors of things strange, magical, and fashionable.” And, it seems, big fans of cats — especially black cats. Visit their web site and see what we mean. As you can see, if you’re in Southern California you might find them displaying at several locations around the area regularly. 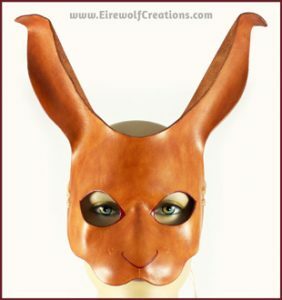 Another find from Comic Con, this time over at Humanoids. 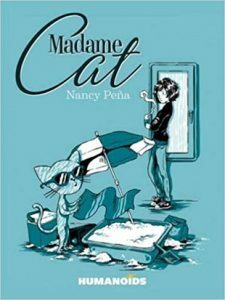 Nancy Peña is a French writer and cartoonist with several books to her name. Her latest is called Madame Cat, and this particular kitty is quite a character. From the publisher: “Madame means mischief in this series of slice-of-life vignettes that present the private love, laughter and frustrations of a pet who thinks she’s an owner! Whether she’s tearing up clothes, spilling ink on the carpet or filling the air with stinky tuna-breath, Madame is both wonderfully frustrating and endearingly whimsical.” Meanwhile Comics Beat has a preview, which also includes a look at the exclusive Madame plushie that’s available. The re-discovery of Jim Henson’s masterpiece film continues with Jim Henson’s The Dark Crystal Artist Tribute, new from Boom! Studios. “Return to the world of The Dark Crystal and see the vivid locations, life-like creatures, and beloved heroes as realized by a collection of uniquely original artistic voices in celebration of one of Jim Henson’s most enduring creations. 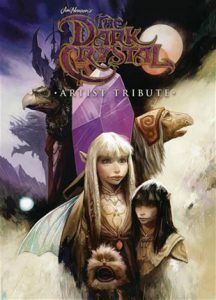 The Dark Crystal Artist Tribute features illustrations from artist luminaries and newcomers alike, including Jae Lee, David Petersen, Mark Buckingham, Cory Godbey, Jeff Stokely, Benjamin Dewey, Sana Takeda, and the film’s original concept artist, Brian Froud.” It’s available now in hardcover.